What is always interesting about professional wrestlers—and particularly the stars of the 1980s and 1990s— is where the distinction lies (if any) between the in-ring character and the real man. The terrific journalist David Shoemaker examined this duality in his sensational 2011 piece on Randy Savage, and if ever someone’s on-screen “Nature Boy” persona blended into his real life, from self-destructive behavior to high living to repeated bouts with legal authorities, it would be Ric Flair, born Richard Morgan Fliehr in 1949. He lived his gimmick, which in his own words, became his disease. 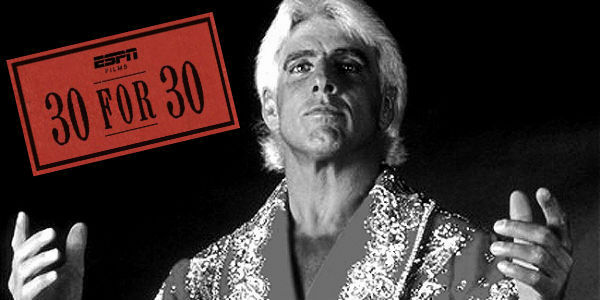 That theme is at the crux of an outstanding ESPN Films 30 for 30 documentary on Flair that debuts on Tuesday, Nov. 7 at 10 p.m. ET on ESPN. 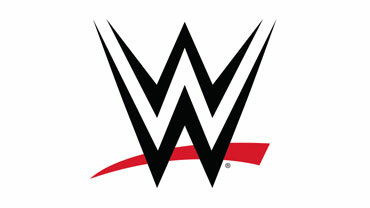 “Nature Boy” is titled after the character Flair portrayed in the ring over multiple decades in sports entertainment, a Rolex-wearing, diamond ring-wearing, kiss stealing (Woooooo! ), wheelin’ dealin, limousine riding, jet flying son of a gun. Directed by Rory Karpf, who has multiple ESPN documentaries on his credits including the excellent “I Hate Christian Laettner” and “The Book Of Manning,” the film (which will run 90 minutes, with commercials and the director’s intro and director’s feature) examines Flair’s obsession with being the man inside and outside the ring, and what Richard Fliehr lost in that transaction.